Mental Maths: Is it still relevant? 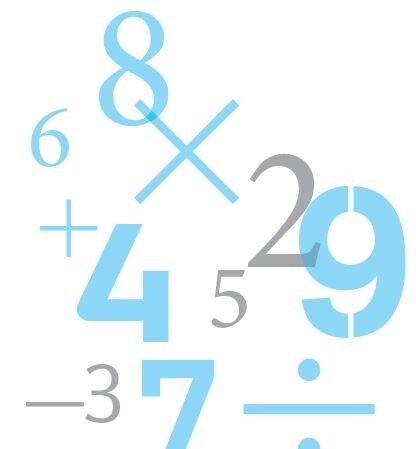 We all know by now that the former mental mathematics test is to be replaced by a 30-minute arithmetic test. Does this mean that we should stop teaching Mental Maths? No! Maths Advisor, Caroline Clissold, explains why.